Top Jocks: Durban's finest agency of DJ Services for hire. 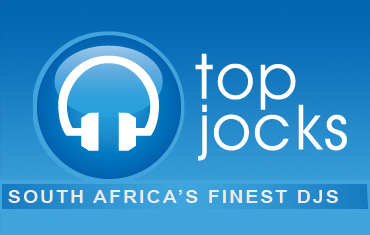 Top Jocks is an agency of Disc Jockeys, founded in Durban in 1988. 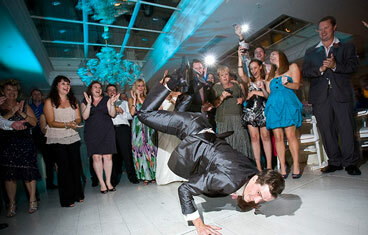 The objective of the agency was to organise a team of DJ's that were of similar standards of excellence. This team would then be able to handle the bookings that people were requesting of the entertainment industry both then and now. DJ's went from being improperly dressed, essentially unreliable and arrogant in style, to slick well presented professionals. Our team is diverse in talent and style ranging in personal speciality, but all with the talent to create a great party no matter what the circumstance. Top Jocks is owned by David Ward. At this moment there are 12 DJ's in Top Jocks. 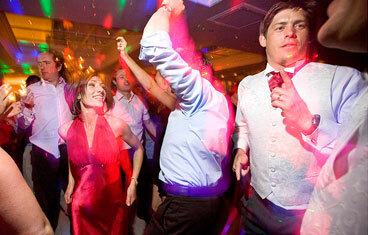 Top Jocks supplies DJ's for weddings, corporate functions and celebrations. 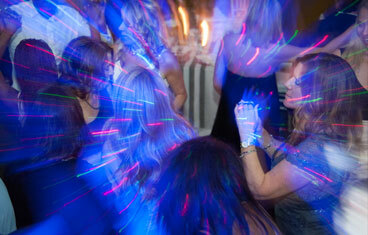 Now it won't matter if the specific DJ you are looking for is booked as there will be another DJ of equal excellence ready and waiting. Now you need not worry whether or not the function will be a disaster and ultimately a bad memory instead of "The Best Day of Your Life". WHAT A RELIEF!